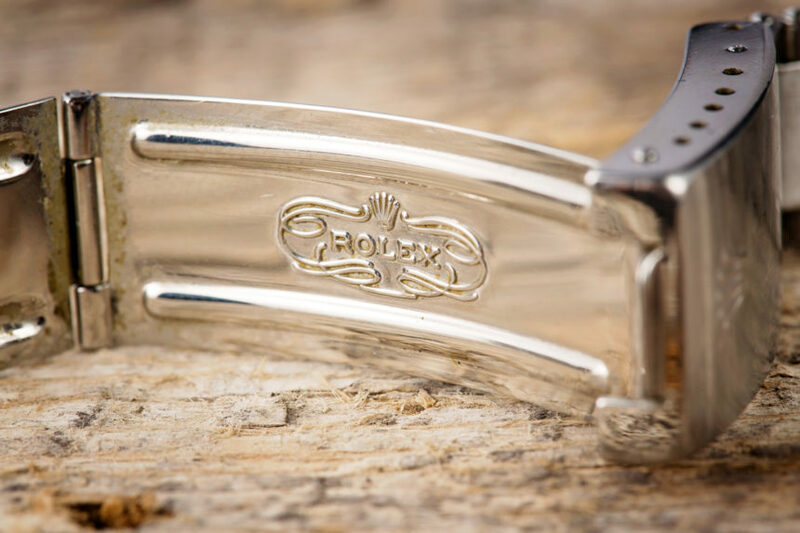 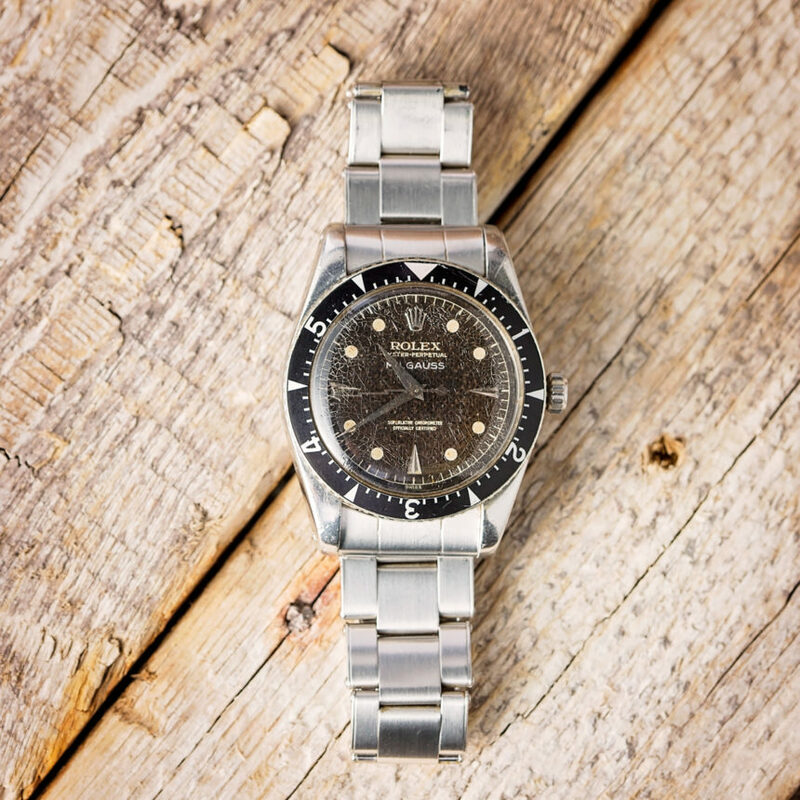 Bob’s Watches receives numerous pre-owned Rolex watches, many of which come with powerful stories. 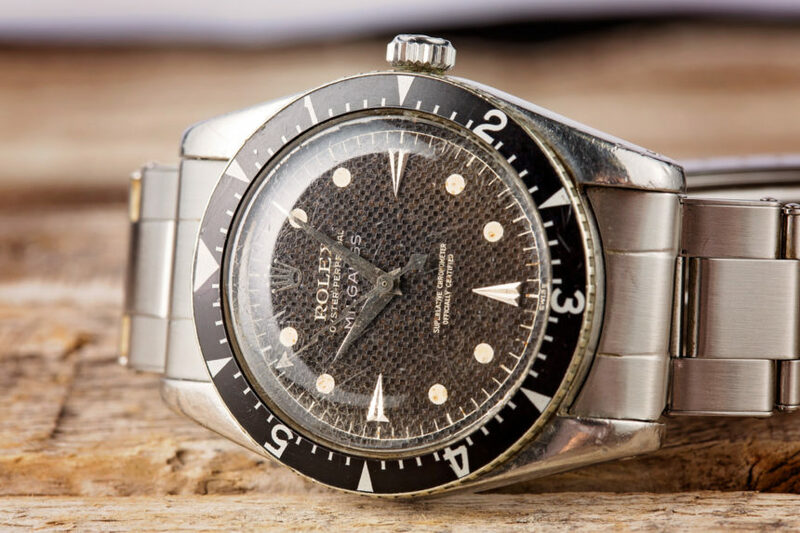 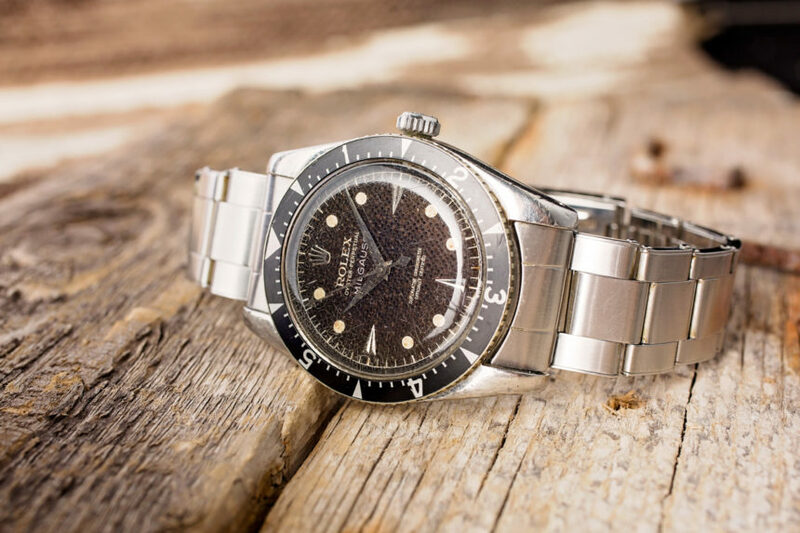 In this series, owner of Bob’s Watches Paul Altieri will share real stories about real Rolex watches and discuss what makes both the watches and their very personal histories so unique and appealing. 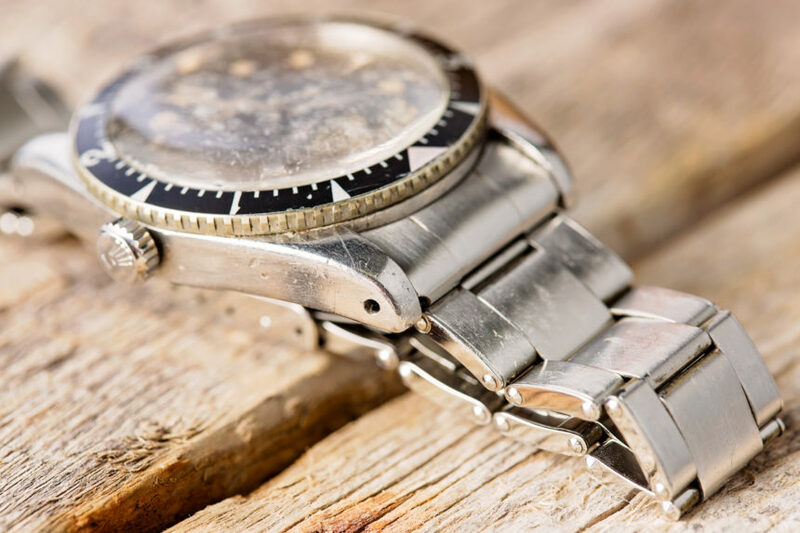 Despite being impressive from a technological standpoint, the watch itself was rather poorly received in the years following its release. 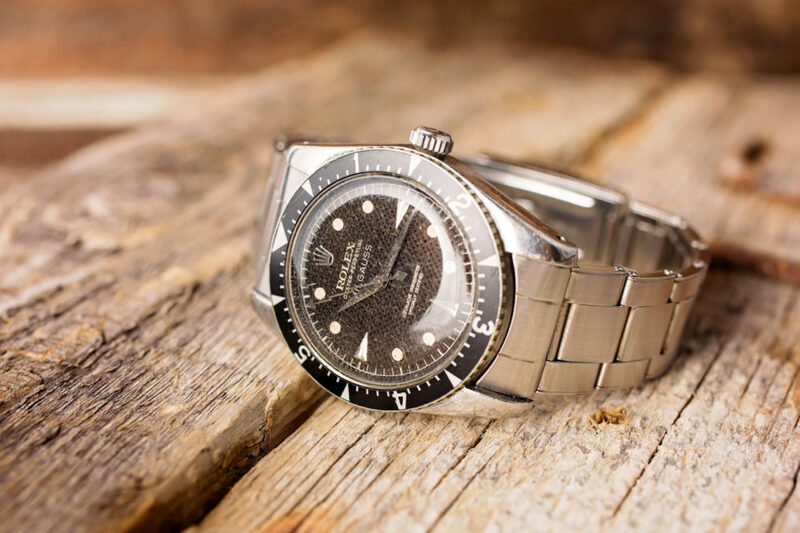 Many considered the watch too large, and some took issue with its bold styling. 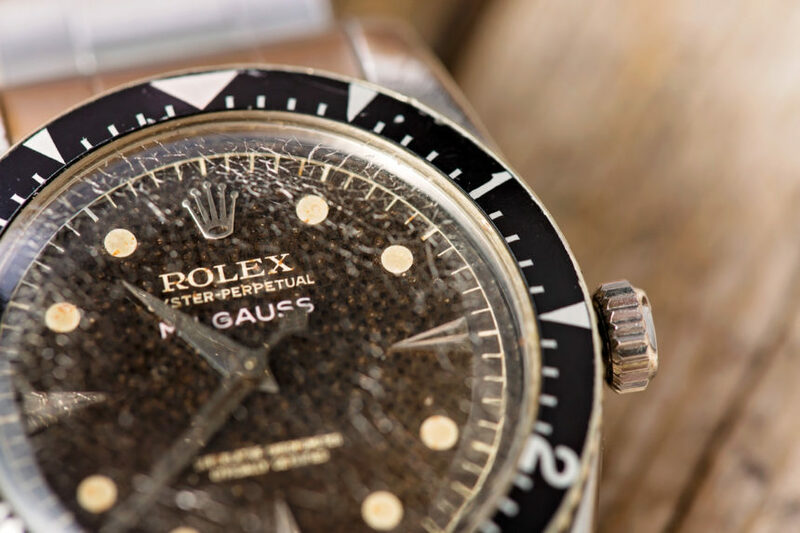 Additionally, just four years prior to the release of the Milgauss, Rolex introduced both the Submariner and GMT-Master lines of watches, which further hindered potential Rolex Milgauss sales. 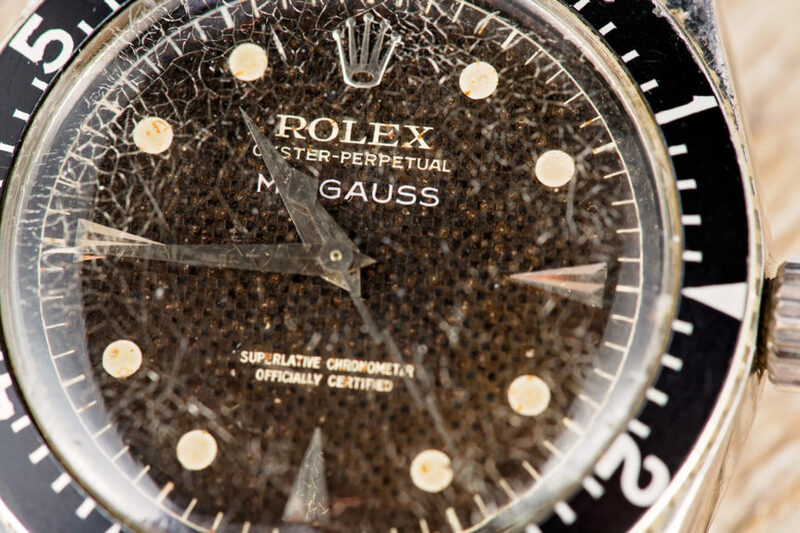 Additionally, this particular reference 6541 Rolex Milgauss features the black, rotating bezel found on the very earliest models of Rolex Milgauss watches, while many other reference 6541 Rolex Milgauss watches – even those manufactured later that same year – are fitted with the fixed, domed bezel that can be found on later renditions. 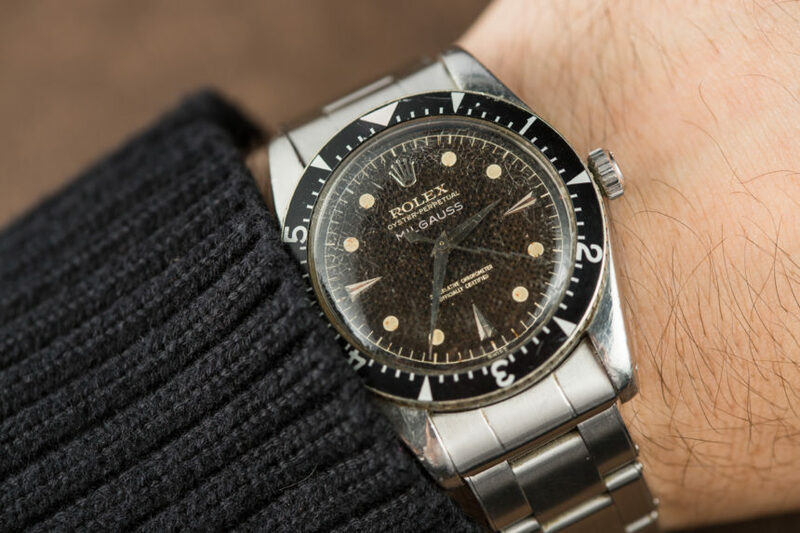 The original aluminum bezel insert on this particular Rolex Milgauss 6541 is fantastically dark for its age, and it possesses just enough wear to match the pristine condition of the watch. 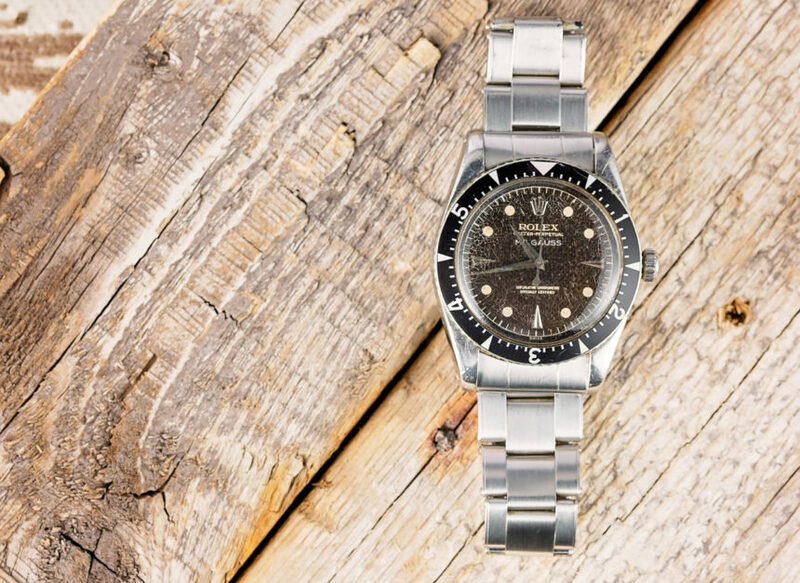 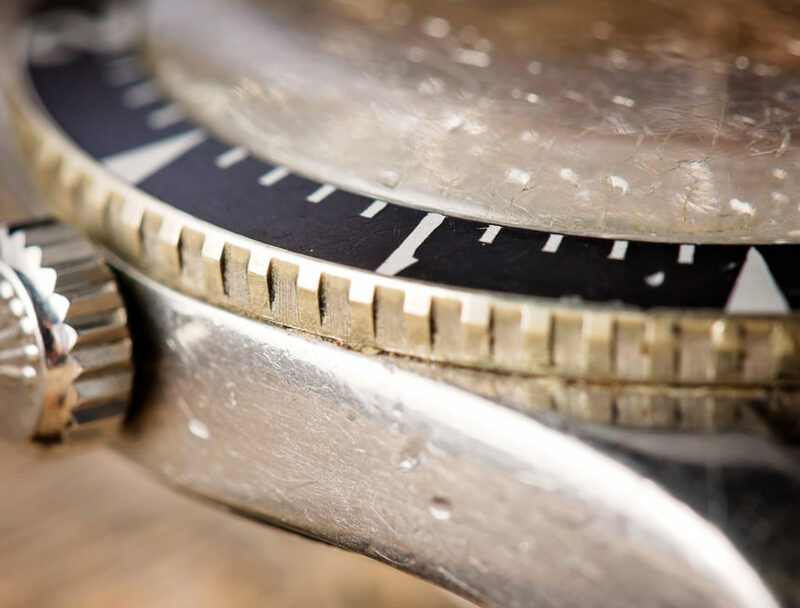 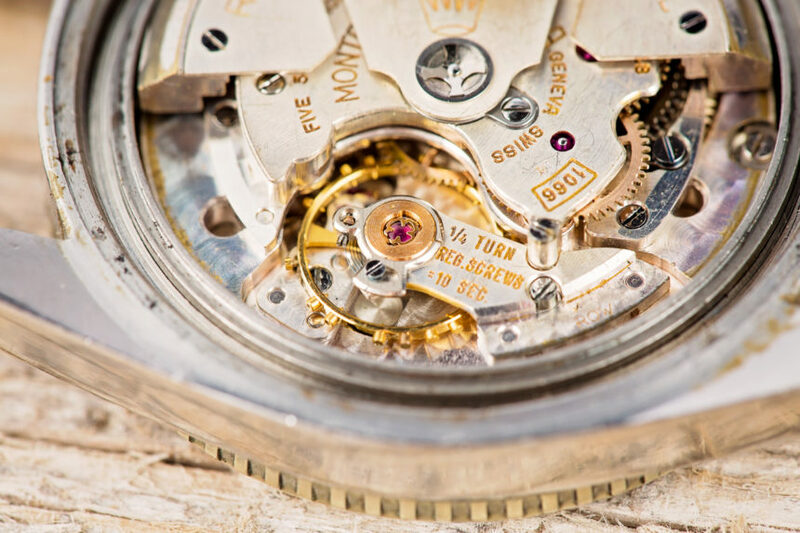 The unique histories behind watches are just part of the reason why some people choose to collect vintage Rolex rather than contemporary models. 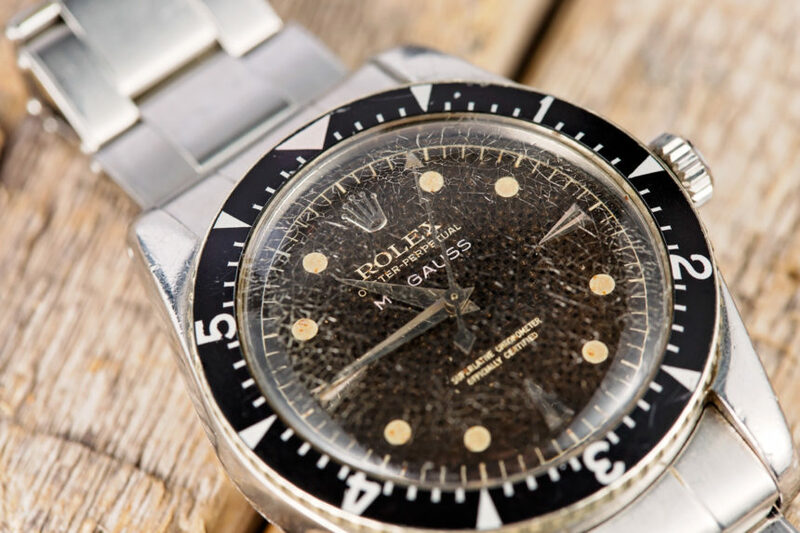 In the case of this particular reference 6541 Rolex Milgauss, its famous previous owner – and the unique and well-documented story have helped it achieve a valuation of roughly a quarter of a million dollars. 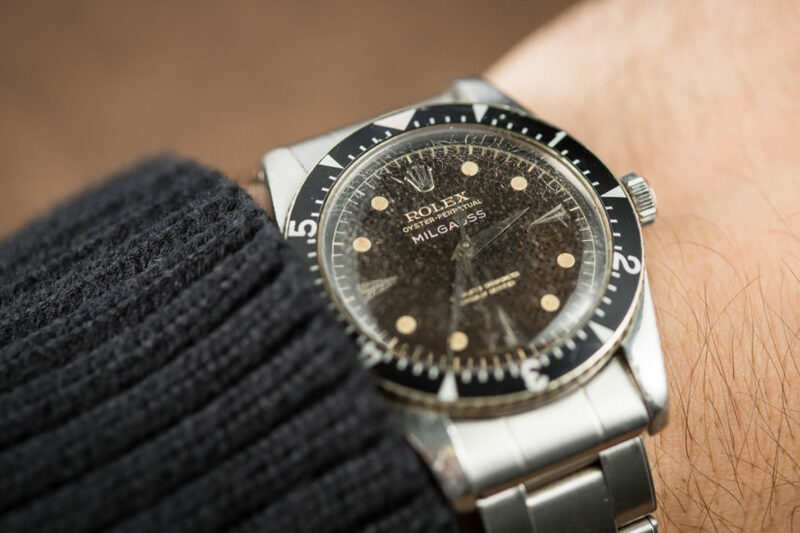 Paul Altieri is founder of Bob’s Watches, the leading online destination for used Rolex watches, where he created the Pre-owned Rolex Exchange Concept, which allows consumers to see both the buy and sell prices for a pre-owned watches, adding transparency to the market. 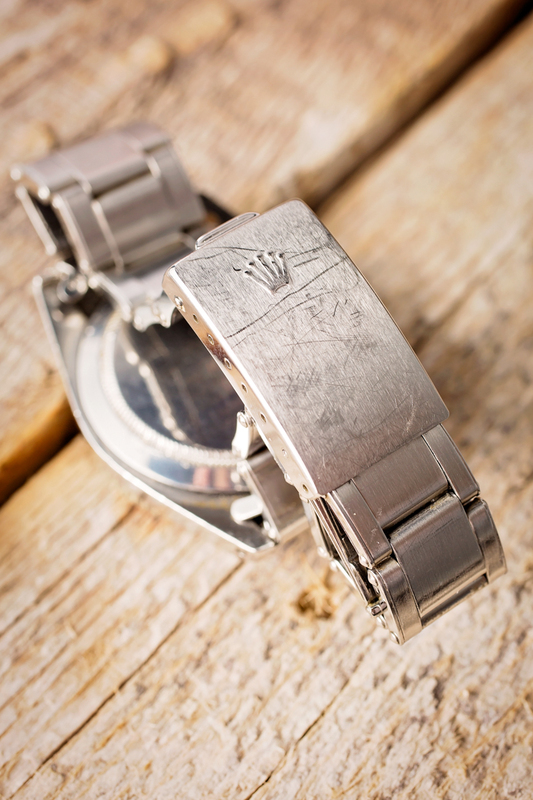 Paul is also a watch collector and has many rare collectable watches in his collection.